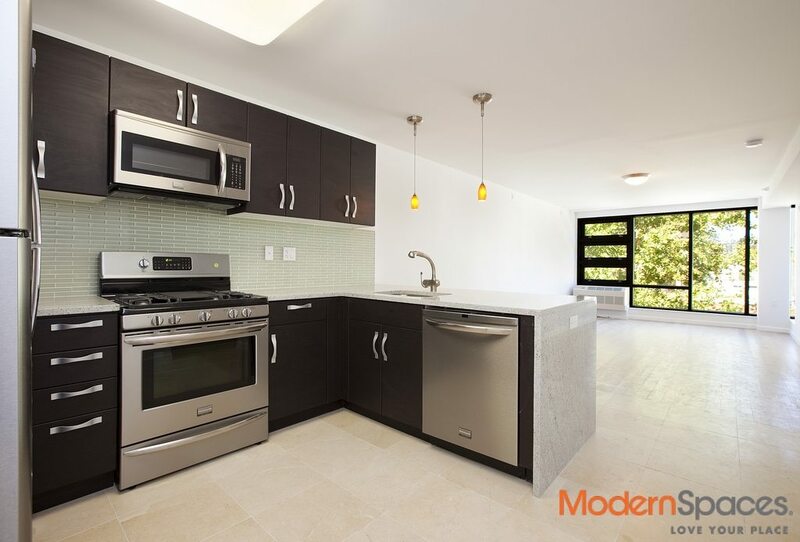 New Astoria Condominium in a great location! built with an emphasis on quality, both in craftsmanship and materials. 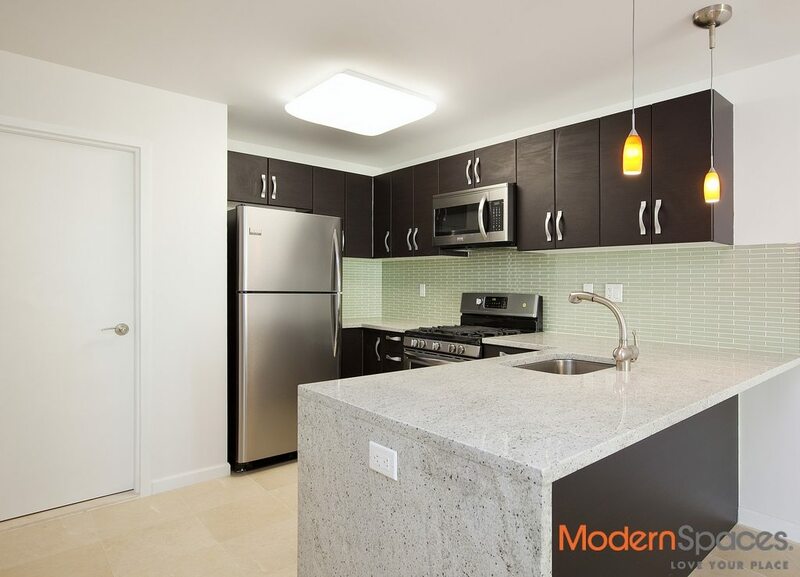 EDGE 31 fills the void fro the discriminating Astoria Condo buyer looking for a comfortable living spaces paired with the luxurious amenities that they deserve. Each residence is between 375 and 705 square feet and comes standard with: -A gorgeous kitchen with wenge wood custom cabinetry, Frigidaire Gallery Edition stainless steel appliances including a microwave and dishwasher, a cashmere white granite countertop, a large center island with a matching granite countertop, a sage green glass tiled backsplash, and French limestone floors. 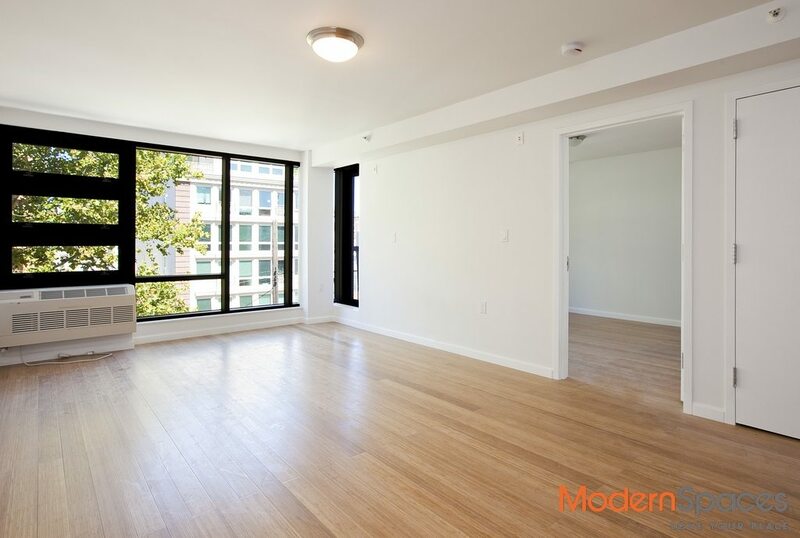 -Floor to ceiling windows in every room. -A private balcony. 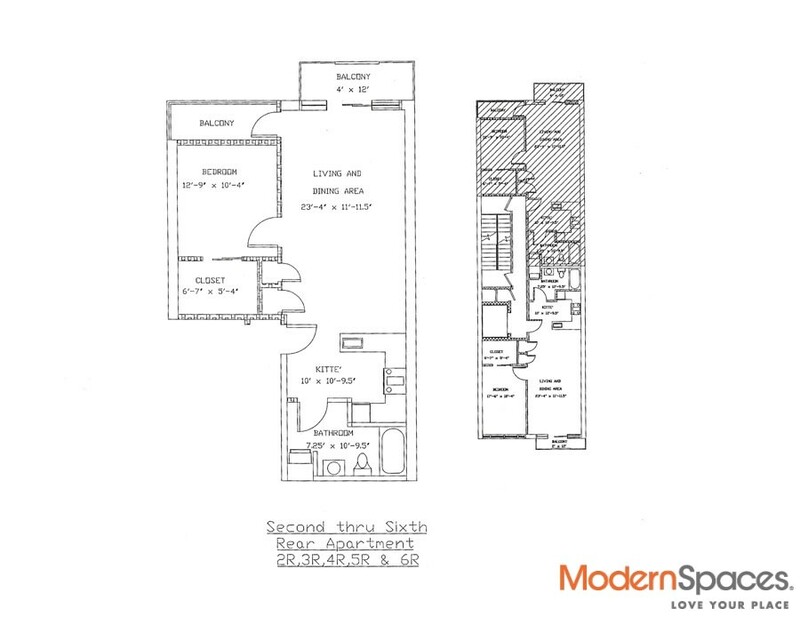 -Oversized walk-in closets in the master bedroom. -Bamboo floors thoughout. -A bathroom lined with floor to ceiling white carada and grey Armani Grigio marble tiles imported from Italy, Kohler fixtures, and a floating vanity. -A Frigidaire washer and dryer. -A central air and heating system. -A built in surround sound system with an iPod dock. The building features: -A common roof top garden. -Private parking spots are available for an additional $30,000. 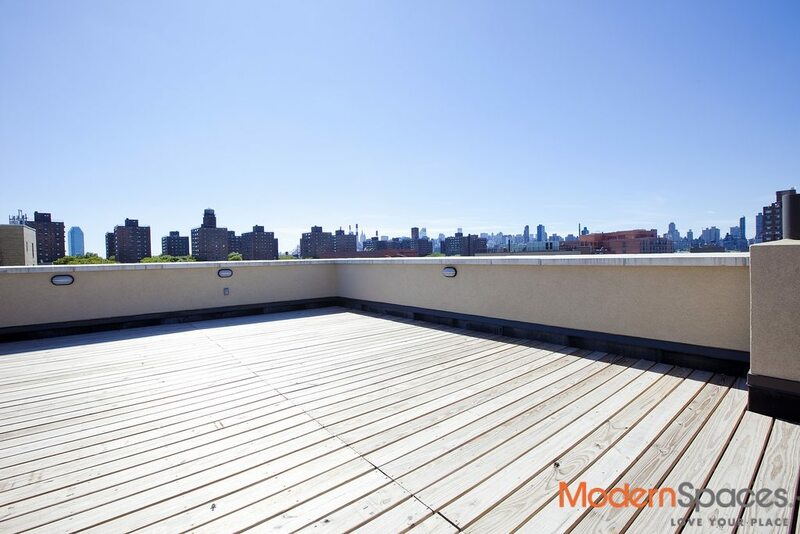 Please call to set up an appointment: Mary Beth @415-225-0463 or email me at marybeth@modernspacesnyc.com.